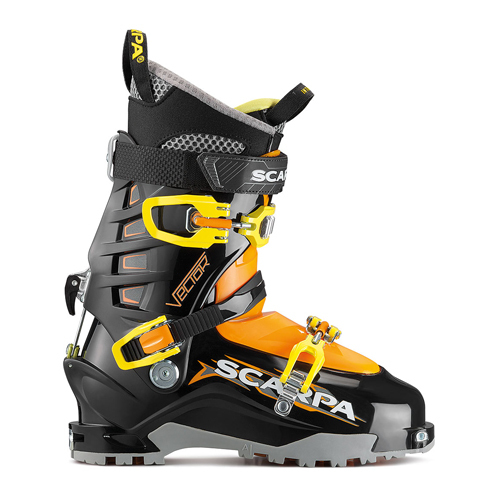 the camox freebird is a modern mid-fat touring ski for skiers who want to play on the descent. 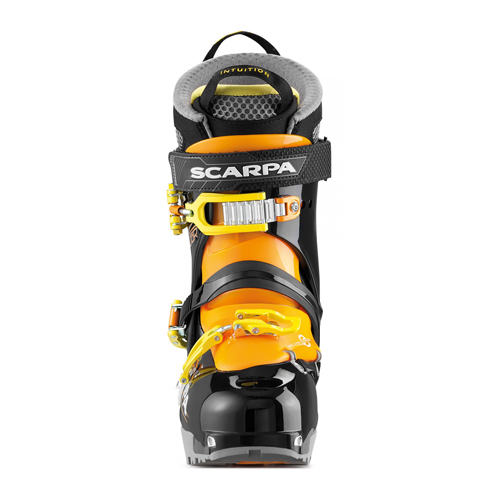 its rocker keeps it really easy to manoeuvre, while its float makes it fun in deep powder. my idea was to create a touring ski that you could ski powder on in mid-winter and still enjoy long into the spring when touring season is on. Progressive front rocker and light back rocker: good pivot control, easy to handle, good float. Slightly raised tail: softness at the end of the turn and practical for touring (helps with putting skins on and for sticking the skis into the snow… not to be sniffed at). Medium flex: a tolerant and comfortable ski. Lighter core: 3.2kg per pair in 171cm.